Virtonomica is the ideal advertising platform for your business that has the highest possible effectiveness of advertising contact. It's about deep integration of your brand, product, service into the game process and constant deep communication of your brand with the consumer. The reason for this high efficiency is both simple and unique. 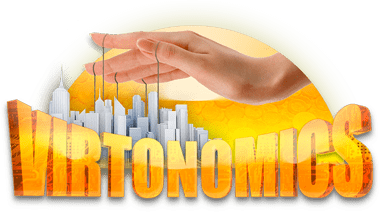 Virtonomics is a multiplayer game in which brands, products, services, service processes and are the main objects of the game, it is in them that players play. And the more of them, the more diverse, the more interesting the game for users. It is this factor that ensures 100% loyalty of Virtonomics users to your brand or product integrated into the game. 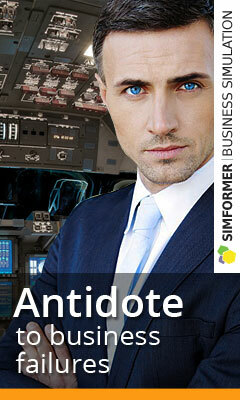 Do you want to place media advertising in Virtonomics? You can easily do it yourself for five minutes. The highest quality paying audience in comparison with most games. Unlimited opportunities for PR and product placement. The mechanics of the game itself are built in such a way that almost any product or brand is integrated into the game very quickly and organically. The whole audience of the business game is guaranteed to interact with the integrated brand into the game many times. And it interacts actively – produces, advertises, sells a branded virtual goods that has gaming advantages, which provides one hundred percent loyalty to players to your brand. This is the main advantage of Virtonomics as an advertising platform. Paradox – the more in the game branded by the advertiser of goods and services, the more interesting is the game itself for users. This is one of the main ideas that the developers put into the project. There are a lot of variants of product-play in the game (through branded goods, companies, artifacts, competitions, auctions). Including for advertising of various services.